For all those gadgets and notions that patchworkers need - design tools, colour wheels, templates, the list goes on! We have divided our patchwork notions into four categories. 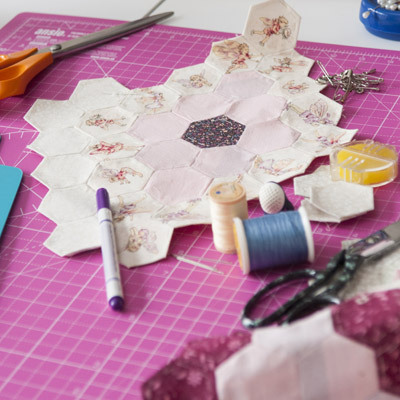 If you are not sure how these patchwork tools work then you can ask our staff. 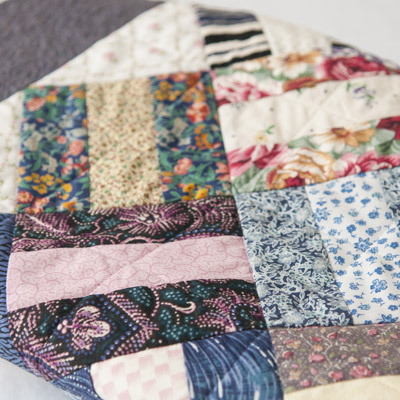 Our online patchwork tools & notions section is split into the following broad categories, click on the images below to navigate to these pages. Patchwork Block Viewer. 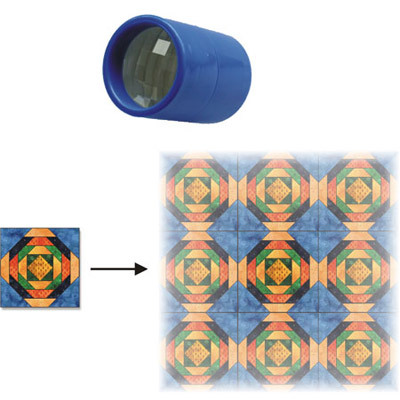 Look at a single block through the high quality optical lens and the image is multiplied to give an impression of how a block would look when repeated in a quilt. 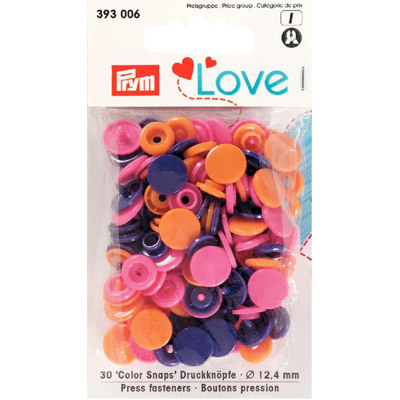 A range of patchwork bag making supplies and interfacings, such as these Prym Love Snap Fasteners. We have a large range of patchwork templates like Marti Michell Template Set A, laser cut acrylic templates designed to maximise speed and efficiency of cutting and piecing. 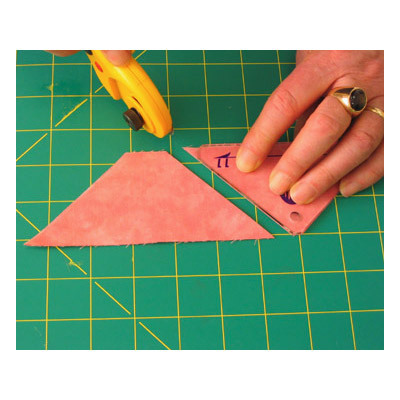 With double-blunt corners for perfect alignment there are 7 squares and triangular pieces to make designs based on a 3" square.